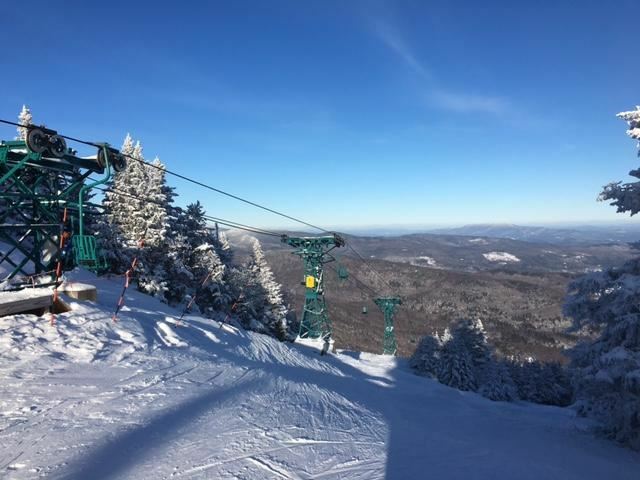 Enjoy skiing at Sugarbush or Mad River Glen or even drive up to Stowe ... or snowshoe, or cross country, or go skating -- whatever you and the conditions are good for -- and then relax by the fire at our warm, cozy lodge. Also visit shops in our little Vermont town of Waitsfield. Or explore the Mad River Valley. 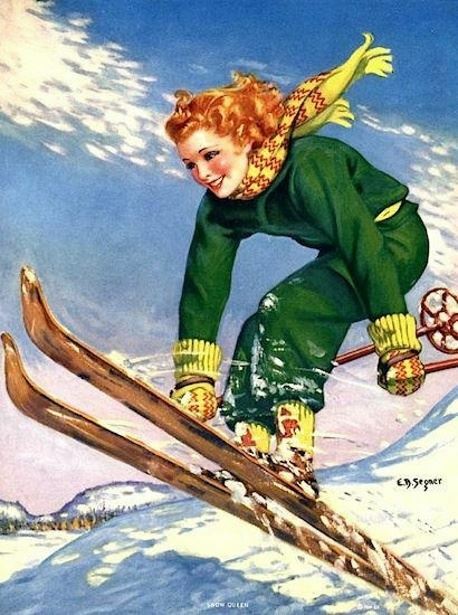 Come back to the sauna, happy hour, party, fun people, the whole Swiss Ski Club scene. We'd love to see you there! Reservations start about two weeks before. To reserve, click the Registration button. Any question? Contact the Reservationist Pat at ripcord@SwissSkiClub.org. She'll arrange carpools to find you a ride or riders. No car? Consider pooling a rental.